So it’s been a long six months since my last blog post! I really am terrible at keeping up with these things. 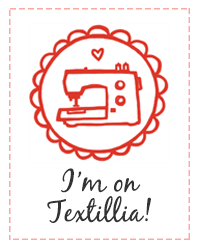 I have still been striving to make more of my own clothes, but I’m nowhere near the sewing rate I’d like to be at. Since my last post I made a pair of trousers at the Sew Over It workshop, but haven’t managed to make another yet. I also made a pair of Sew Over It knickers, another thing that I’d like to make more of. I finished the scandi-style crochet jumper (just in time for spring) and the latest things I’ve made in April were a navy blazer for concert band uniform and a Tilly & the Buttons Agnes top. I’m particularly proud of these last two because they are some of the most technical things I’ve made & also that I am most pleased with the fit and finish of. Anyway, I’ll probably post about those at some point later on. Certainly I’ll be making the Agnes top again and again in different pattern options. Today, I decided on an impromptu re-work project. It’s Simon’s birthday this week, and we’re going to White Mink in Clapham on Friday night. It’s a 20s themed electroswing dance night, and I suddenly realised I had nothing to wear! Well, nothing that I could comfortably dance the night away in anyway. 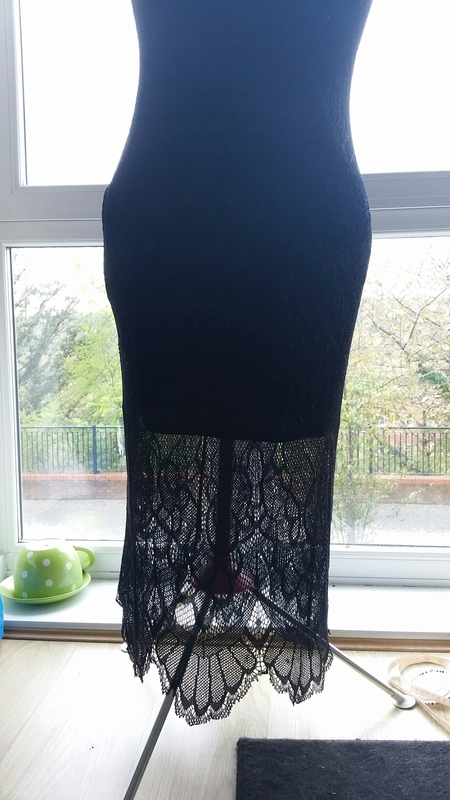 Fortunately, yesterday was also a day when I decided to sort through the latest bag of castoffs for eBay sales from mum, and lo and behold I found this flapper style dress from Dorothy Perkins. I reckon it might have been one she picked up in a charity shop because the label style looks a bit older than the current ones. 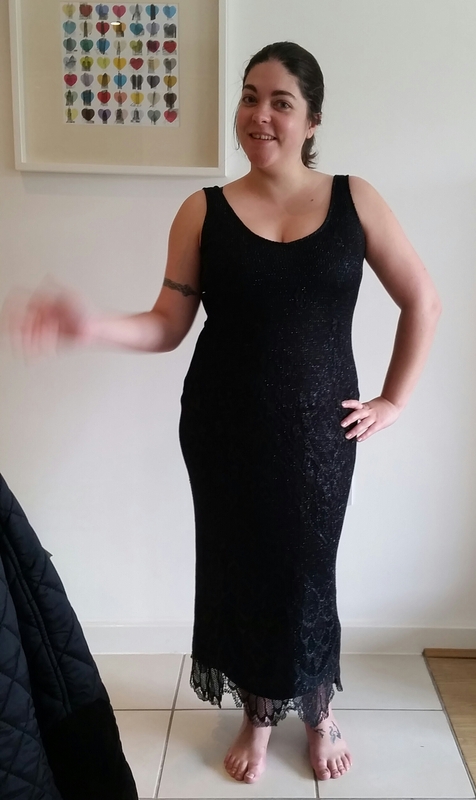 Taking up the slip was no trouble – I measured up from the floor to the height I wanted the hem to be whilst wearing it, then with the dress on my mannequin I chopped into it. A quick pinning and then overlocked on my sewing machine. I don’t have an overlocker, but my sewing machine has an overlock stitch which I recently discovered and have a feeling I’ll be making more and more use of! The lace was going to be a bit more tricky. I wasn’t sure if I cut into it whether it would hold together long enough to restitch or whether it would unravel immediately. I played around with an idea of using some leftover silver fabric scrap to make a dropped waistband, and restitching the cut edges of the lace to that. But I didn’t really like how that was going to look, and decided I had to somehow preserve the clean lines of the dress without breaking it up with a feature or an obvious stitch. So I moved my focus back down to the hem. 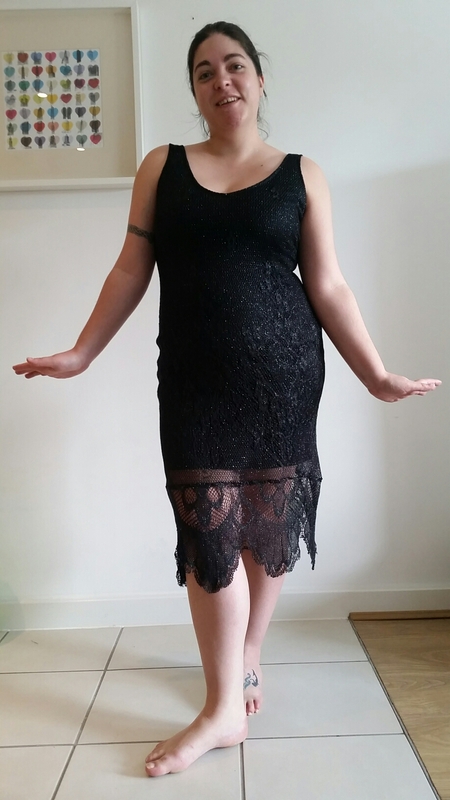 I knew I wanted to keep the scallop-edge detail, and that I wanted the new underslip hemline to hit roughly at the peak of the scallop so the lace would hang over. 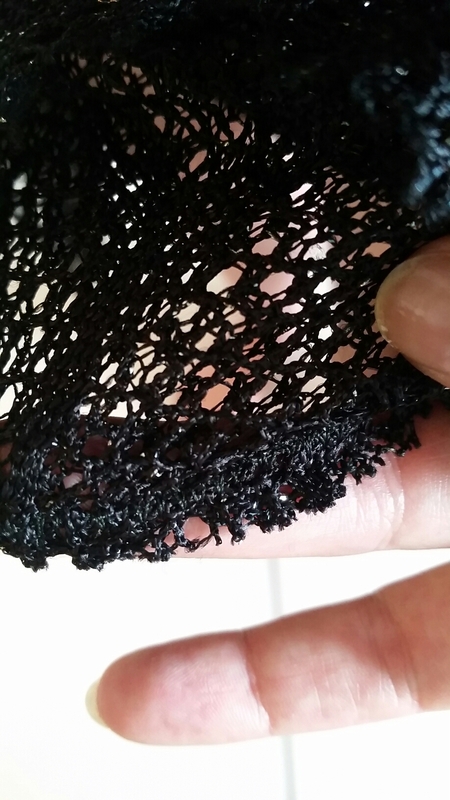 I took a deep breath and cut into the lace at the new hemline…it didn’t immediately unravel! Phew. 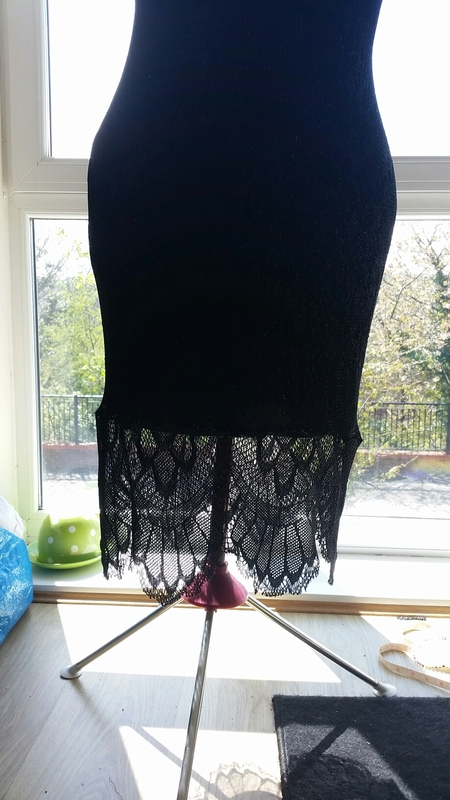 I trimmed down the piece of scalloping to just above the peaks, then with the dress laid flat I pinned the pieces of lace RS together matching the seams. I say pinned, there wasn’t a lot to pin securely so it was a bit loose! Next I stared at my sewing machine for about 5 minutes trying to work out what stitch to use. In the end I decided to stick with overlock, but instead of catching the raw edges I stitched about 1cm in from the edge. 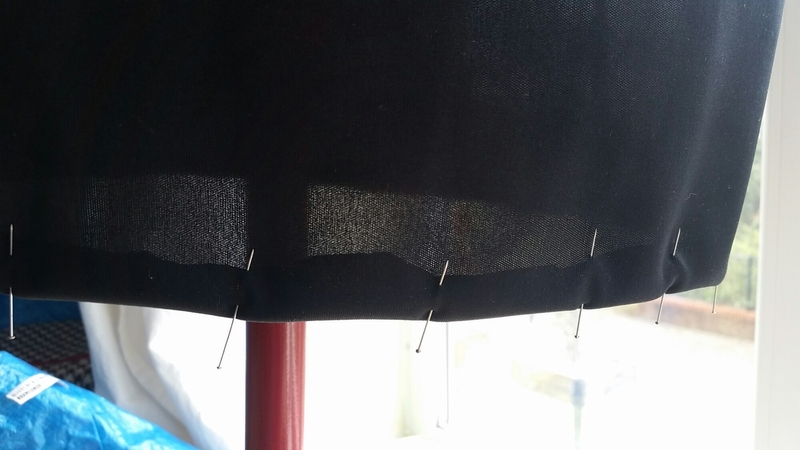 I hoped that this would create a secure bound seam that would hold the lace together. Once sewn, I trimmed back the raw edges quite close to the new stitching, to reduce bulk, and pressed. 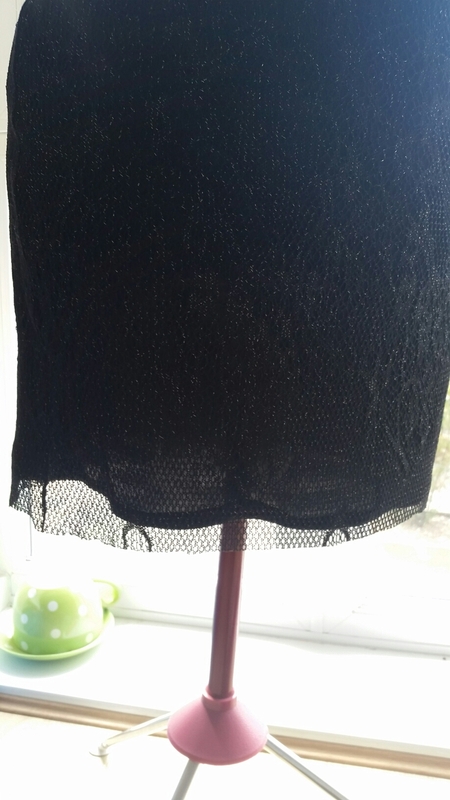 The lace doesn’t press that well but it did help flatten the seam. 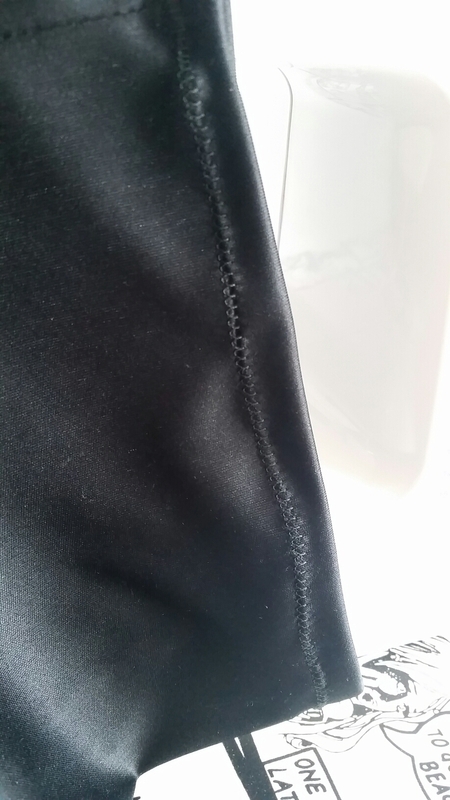 I had aimed for the seam to be level with the hemline, in the end it’s fallen a bit lower but I decided that trying to unpick black overlock stitching from black lace would be a disaster. I’m happy with the new length anyway so I’ve decided to leave it.